Le Ritz can accommodate all of your meeting space needs. We feature beautiful meeting rooms and additional areas that can be configured for your needs. 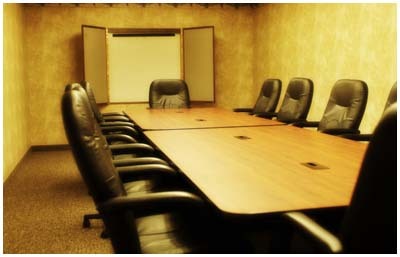 Offering comfortable, functional meeting space that will add vigor to any professional or special gathering.